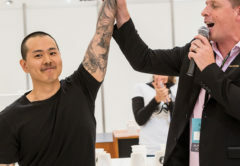 Jibbi Little of Jibbijug in New South Wales has won an all-expenses paid trip to Vietnam in the final of the Milklab Barista Battle Series at the 2019 Melbourne International Coffee Expo (MICE) on 8 February. 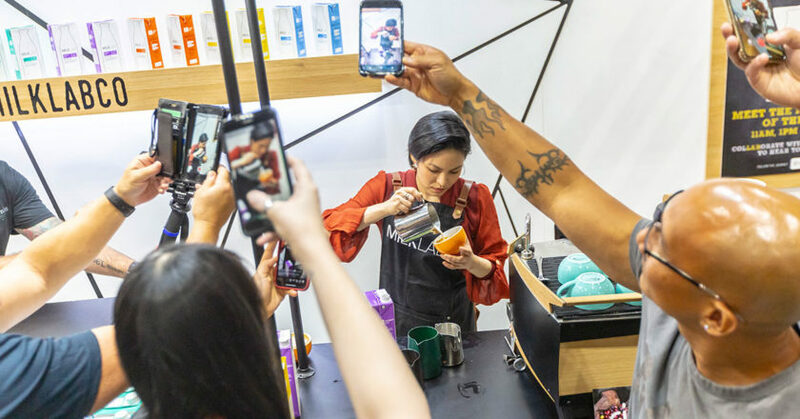 Andy Tseng of Darkstar Coffee in Western Australia placed second, Roberth Villanueva of Art Roberth Studios placed third, and Corey Williams of West End Coffee Society placed fourth in the competition final. Jibbi attributes her win to her adaptability and experience using alternative milk. “You need to know how to pour with dairy-free milk, [for instance,] you cannot start drawing your patterns too early. 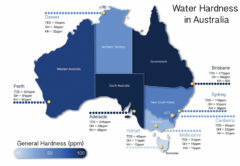 You also need to pour in a thin line. If you pour a big line, the milk will go through and break the crema,” Jibbi says. Milklab allowed baristas Australia-wide to enter the competition via Instagram showcasing their most creative latte art designs and ability to handle dairy-free milk. “The four winners were chosen based on their latte art creativity and how well the design was presented in the cup. [Milklab] is designed to texture and stretch to the high standards of baristas,” Freedom Foods Senior Brand Manager Sarah Herbert says. 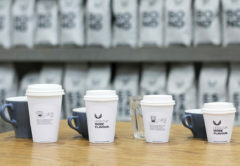 During the three final stages of the competition, a panel of industry professionals judged the designs based on criteria of creativity and a harmonious balance of rich, sweet milk and espresso, and critique the latte art based on visual foam quality, contrast, harmony, size, position, and creativity. 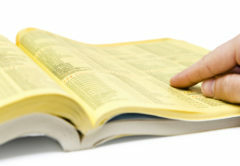 The competitor with the fewest points was knocked out at the end of each round. In addition to the Barista Battle Series, Milklab’s parent company Freedom Foods Group hosted a Barista Social Club at MICE. The club offered a space for competitors to relax and practice ahead of their events, as well as host a series of intimate interviews with industry experts such as Sasa Sestic, Anne Cooper and Demelza Jones. “We worked hard on making it more than just an educational and interactive space, but a funky lounge with plenty of activations to interest baristas,” Sarah says. On its stand, Milklab also showcased two new products in development. Milklab invited baristas to taste, test, and give feedback on its new oat and pea-based milks with the objective to get to an industry-validated product ahead of their official launch. Sarah says the Milklab Barista Battle Series, Barista Social Club, and collaboration opportunities are just a few of the many ways the brand is working directly with specialty baristas and roasters to gain product feedback and perfect beverage solutions. 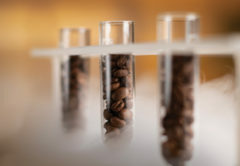 “Collaboration with baristas is key to the Milklab brand. We’re designing products especially for them. If we can support them in their journey and aid their understanding of how to best use Milklab products for their audience, then we’ll continue to do that,” Sarah says. Jibbi looks forward to her trip to Vietnam, her first chance to visit the country. “It’s good to represent Australia, to learn and gain more experience, and share my own experience with someone else,” Jibbi says. Jibbi Little also won the 2019 Australian Latte Art Championship, held at MICE from 7 to 9 February.